Is your pup the handy type who likes to build stuff, repair stuff, and tinker with things? 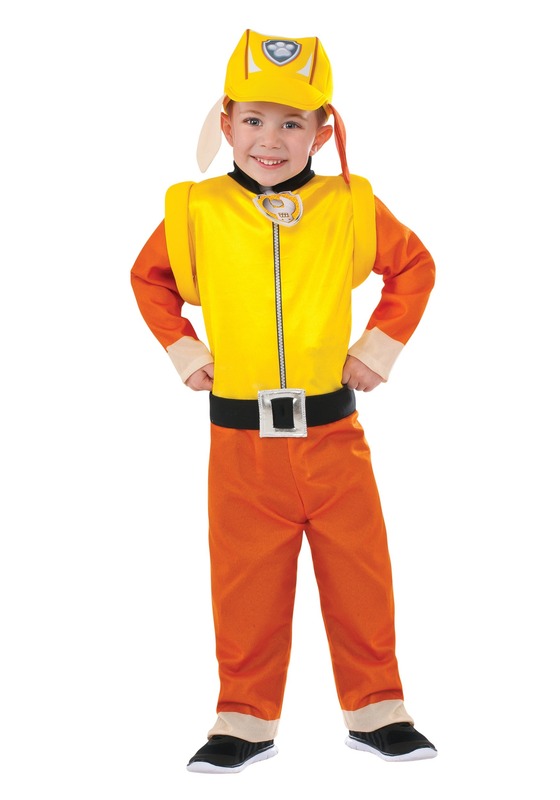 Does he have a slightly tough exterior with a big, soft heart of gold underneath? 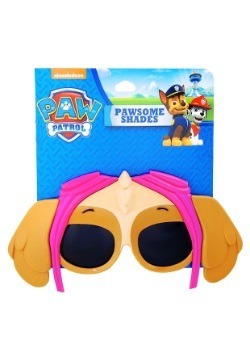 Well, there happens to be a job opening on the legendary Paw Patrol for just such a pup. 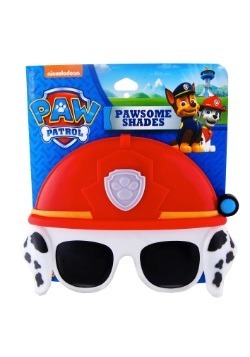 Ryder and his group of cute canine rescuers need someone to take care of all construction-related tasks, like bulldozing through walls, moving heavy objects, and performing rescues that require serious heavy machinery. 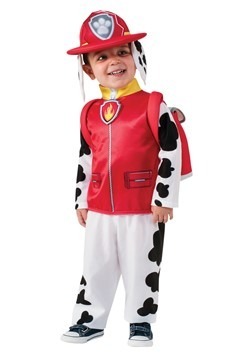 If that sounds like something your little one might be interested in, have him join the team and suit up in this Kids Rubble Paw Patrol Costume! His name is Rubble, and he's an adorable English bulldog with an affinity for the color yellow and a natural talent with construction equipment (and, believe it or not, skating and snowboarding, too). 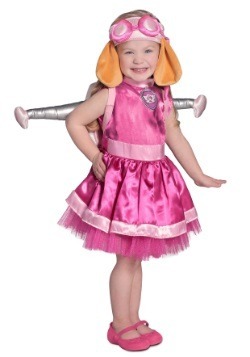 Your guy will be transformed into this lovable pup in an instant when he puts on this officially licensed costume. 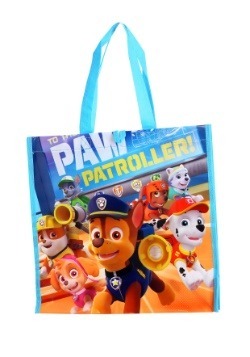 It comes with everything he'll need to get going as the newest member of the Paw Patrol: a backpack inspired by Rubble's special "pup-pack," the jumpsuit that matches his iconic colors, and last but certainly not least, a hat with built-in doggie ears. 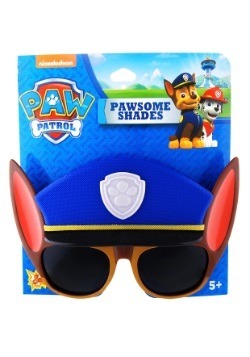 Also included is the all-important pup-tag, a personalized symbol that each member of the Paw Patrol has. 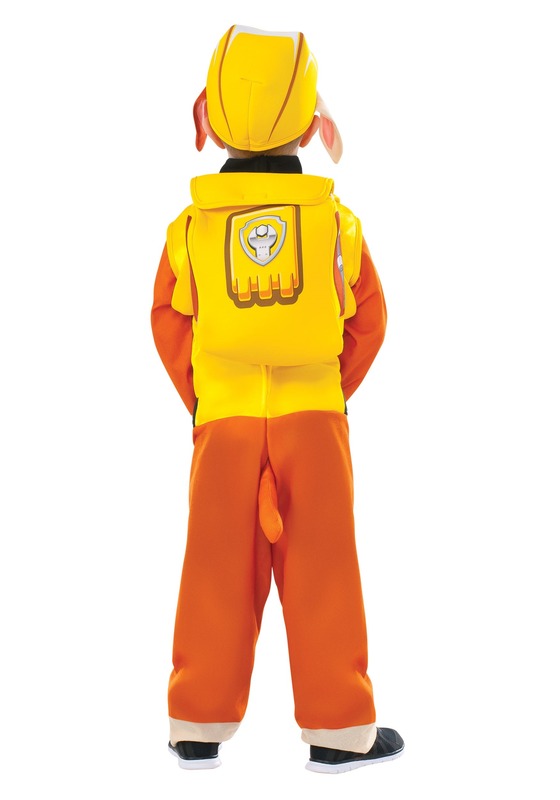 Rubble's has a "wrench" symbol on it, signifying his place as the "handyman" of the team. 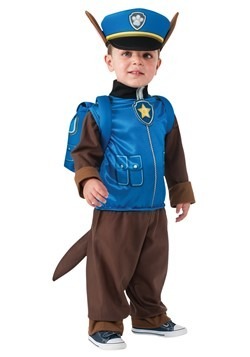 Your Rubble will be a huge hit with all his fellow Paw Patrol fans when he wears this costume on Halloween! 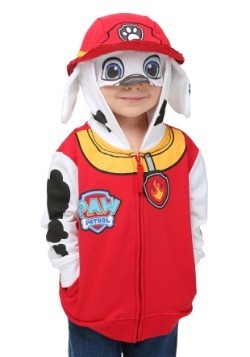 And if his friends want to join the mission, have them check out the rest of our awesome Paw Patrol costumes!